Alberta is a prosperous province rich in natural beauty and resources. Located in Western Canada, Alberta has one of Canada's fastest growing economies. The province is home to two of Canada's largest cities, Calgary and Edmonton, and is the most populous of the country's three 'Prairie provinces'. 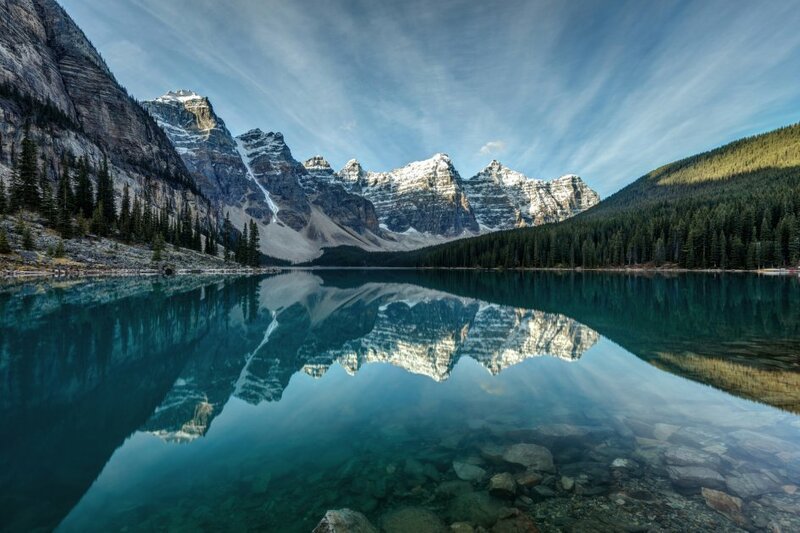 It is also renowned as one of the most beautiful parts of North America, with famous national parks, such as Banff and Jasper. 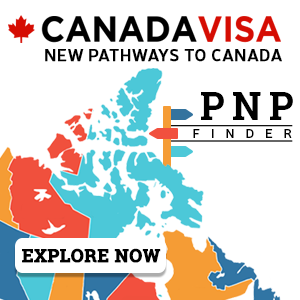 The Alberta Immigrant Nominee Program (AINP) is Alberta's Provincial Nominee Program. Through this program, prospective immigrants with the right mix of skills and work experience needed by the province may receive an Alberta Provincial Nomination Certificate. NOTE: The Strategic Recruitment Stream and Employer-Driven Stream were terminated on June 14, 2018. Find out if you qualify for a Provincial Nominee Program. This stream allows individuals who meet the stream's minimum eligibility requirements and are working in Alberta in an eligible occupation to apply for an AINP provincial nomination. Learn more about the eligibility requirements for the AINP Alberta Opportunity Stream. The AINP will introduce further changes to the Alberta Opportunity Stream between 2019 and 2021. 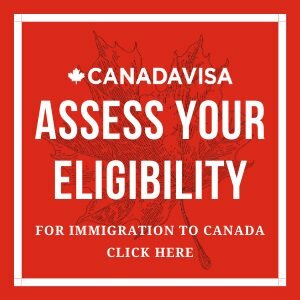 This stream allows the Government of Alberta to nominate eligible candidates from Canada's Express Entry system. A successful nomination under this stream results in 600 additional Comprehensive Ranking System points. Learn more about the eligibility requirements of the AINP Alberta Express Entry Stream. This stream allows individuals with farming experience and personal funds to purchase and develop a farm in Alberta to apply for permanent residence. Successful applicants are farm owners/operators who plan to live in Alberta in order to purchase and manage their farming business. Learn more about the eligibility requirements of the AINP Self-Employed Farmer Stream. The following streams are now terminated. They were replaced by the Alberta Opportunity Stream on June 14, 2018. Compulsory and Optional Trades Category – Tradespersons who hold either an Alberta Qualification Certificate or a Recognized Trade Certificate may be eligible under this category. Individuals must be residing in Alberta on a valid work permit at the time of application and work in a compulsory or optional trade. Engineering Occupations Category – This category was designed for engineers, designers and drafters with Alberta work experience. Applicants must work in one of the designated occupations. Post Graduate Worker Category – Individuals who have graduated from a recognized post-secondary institution in Alberta, and who are currently working in Alberta in an eligible occupation on a Post-Graduation Work Permit, may be eligible for this program. Learn more about the eligibility requirements of the AINP Strategic Recruitment stream. Skilled Worker Category – For individuals with a permanent, full-time job offer in an eligible skilled occupation. Individuals were not required to be working in Alberta at the time of application. International Graduate Category – For individuals who have graduated from a recognized post-secondary institution in Canada, hold a valid Post-Graduation Work Permit, and have received a permanent, full-time job offer from an Alberta employer. Semi-Skilled Worker Category – For temporary foreign workers who have received a permanent, full-time job offer from an Alberta employer in an eligible semi-skilled occupation. Learn more about the eligibility requirements of the AINP Employer-Driven stream.